The City of Parksville & Town of Qualicum Beach purchase hundreds of yards or our Fish Compost annually, and have won multiple ‘Communities in Bloom’ awards over the years. 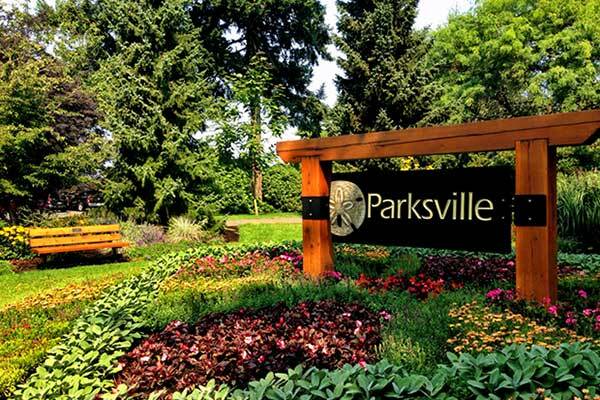 We are proud to contribute to the beautifications of these amazing communities. 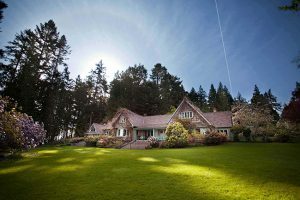 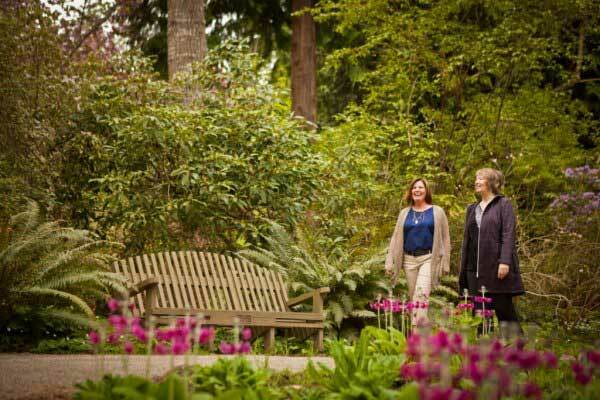 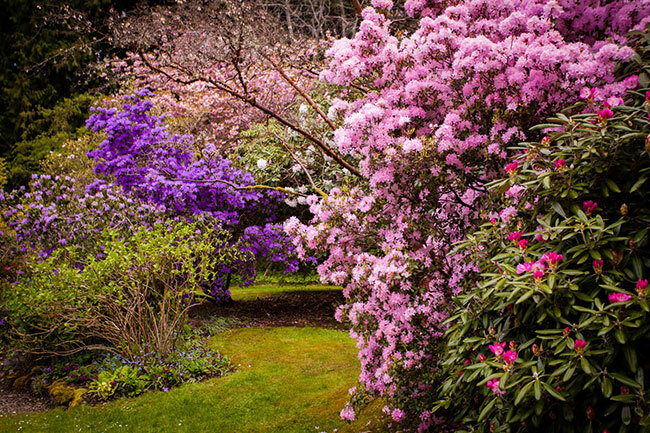 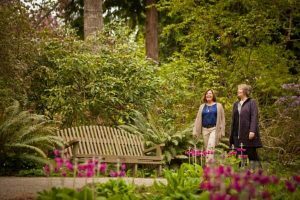 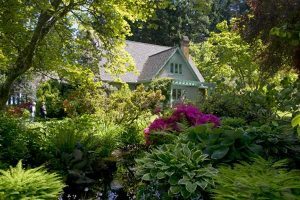 Voted ‘One of the ten best gardens in Canada‘ by Canadian Geographic Travel, Milner Gardens & Woodlands has been using Earthbank Fish Compost every Spring for over a decade. 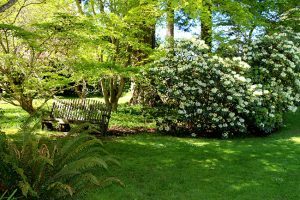 Their expert gardeners use our product to top-dress preexisting beds, and also as an additive in soil blends for new garden projects.